I recently received an email asking if I wanted to try a new plant-based shampoo from Amphora Aromatics UK, a beauty products shop from my lovely England. 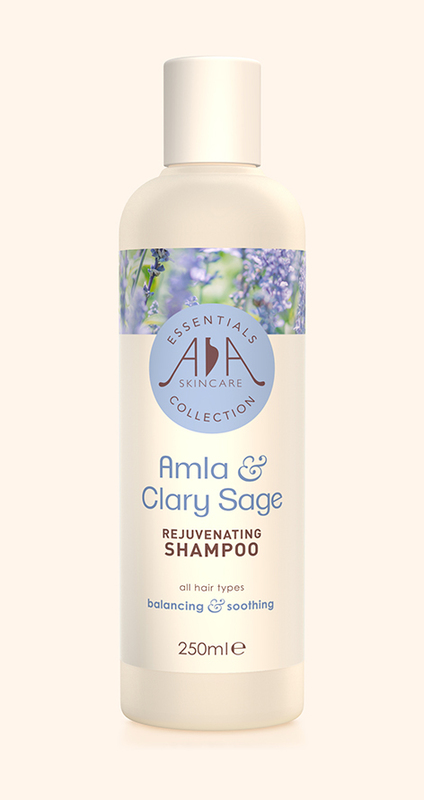 They are selling a new type of shampoo, and I've chosen to try out the Amla and Sage shampoo. Well- what are my thoughts? Firstly, it smells really good- it smells like a natural perfume almost, and it isn't sickly or sweet like other shampoos out there. Also it made my hair really soft and shiny, but I'm not sure if that's the effect of the shampoo or just because my hair's too oily! What can I say? I've never seen a Sage shampoo before, and it's a good try. They have many different shampoos and different smelling products, such as Cedarwood and Peppermint and Peony, which sounds so cute and lovely. I don't know what those are like, but they might be worth a try if you're adventurous! I've just ended my stressful exams so that's a wrap up for this year! Another year gone! And I've ended with trying a new shampoo. How funny! Let me know your thoughts! I'll be blogging so much more this summer, as my holidays have officially STARTED! Yay! What a great idea for a product! I love love love the smell of sage.